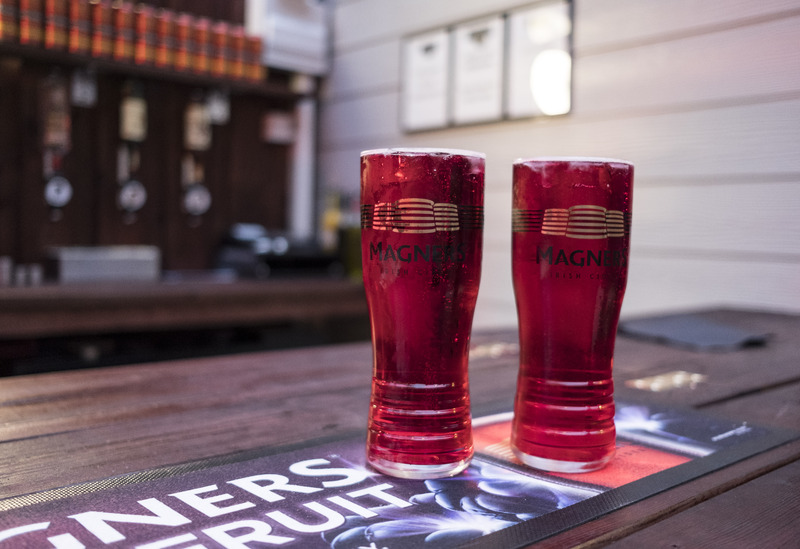 Magners Dark Fruit will be available in cans in supermarkets and on draught in bars across the UK from mid-November 2017. To celebrate Halloween, we took a group of unsuspecting cider fans to one of the UK’s most haunted pubs. They thought they were there for a pint of new Magners Dark Fruit. We had other ideas.